Every application, one brand. 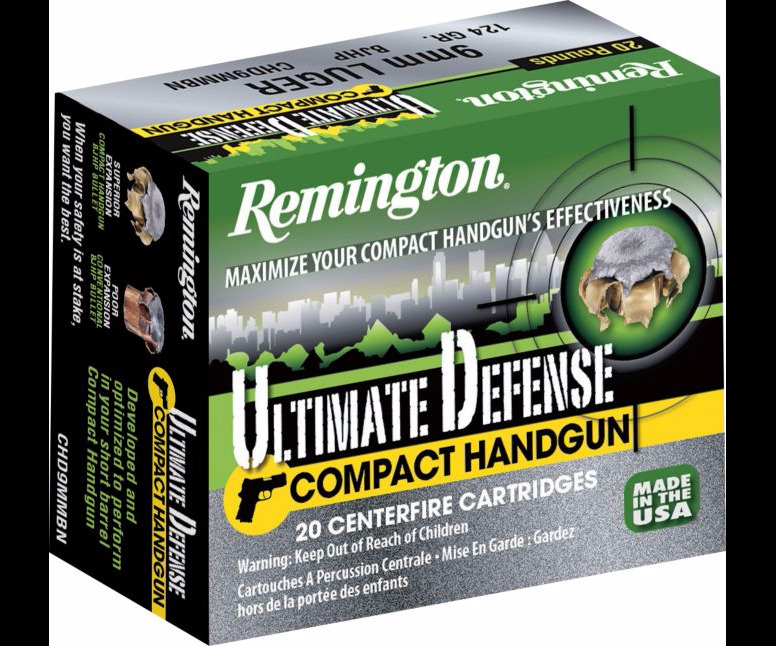 Remington has been making centerfire handgun ammunition longer than anyone. 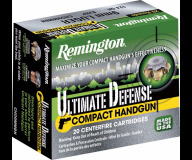 It should then come as no surprise that we offer the broadest line of pistol and revolver ammunition available. With loadings tailored to virtually every potential shooting application, their line includes vast choices of calibers, bullet weights, bullet styles and combinations of all these. Choose from a complete range of traditional bullet styles, as well as from some of the most sophisticated handgun bullets made. All cartridges are assembled from the highest quality components with meticulous quality control to assure reliability in all handgun actions.